All athletes must have a new physical for the 2017-18 season by Monday, July 31st, 2017. Volleyball, Cross Country, and Football will be starting soon and these sports must have an updated physical on file. 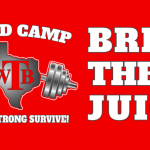 Stop by the weight room to pick up your form. 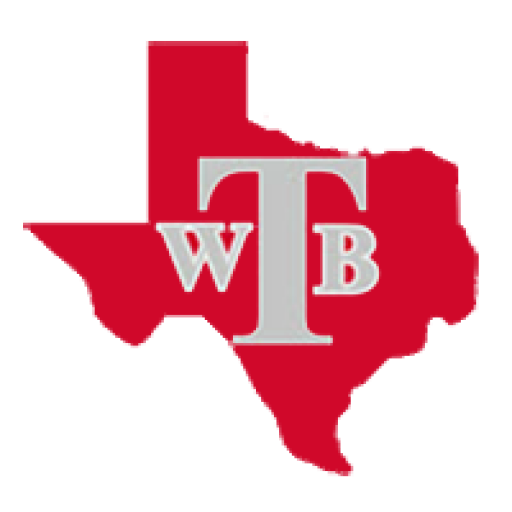 Thursday, April 13, 2017 7:00 PM William B Travis High School AWAY 2 L B J High School HOME 6 Game Recap The loss dropped the Rebels out of the playoff picture. 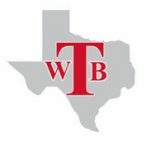 Tuesday, April 11, 2017 7:00 PM Reagan High School AWAY 1 William B Travis High School HOME 16 Game Recap The win over the Raiders sets up a BIG game tomorrow against LBJ. The winner will clinch a playoff spot.